Villa for sale in Gardenia 1 , 6th of ..
Villa for Sale in Belle Ville compoun ..
luxurious Villa for Rent in Khatame ..
villa for sale in Legenda compound , ..
Villa for Sale in Safwah Compound - S ..
Safwa Compound - Sheikh Zayed city. 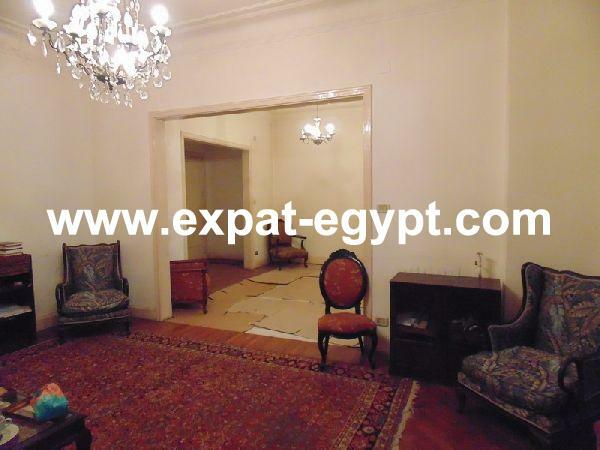 Villa for sale in El-Karma 1 Compoun .. Awesome Villa for Rent in Legenda Com ..